There is something about being in a new place with the threat of moving back home to your parents that just makes things happen. When I moved to Chicago from California in 2012 the only things I knew about the city were The Blues Brothers, This American Life and some place called Second City. I had absolutely no attack plan or frame of reference on how comedy works. I’d go to shows just to watch, volunteer at different organizations just to feel useful and maybe do a few open mics... all with the hope that through osmosis I’d figure things out. The truth is that the “non strategy” works. Here’s the part of any article where I’ll usually get bored then skim a little bit but ultimately give up and browse for something else so I’ll get to the meat of this by focusing on how I got into pod-casting/radio type stuff. I started a podcast called “It’s All True!” in 2013 1) because Kyle Scanlan (creator of the Whiskey Journal) had some equipment and said, “If you ever have an idea for a show feel free to use it. 2) Because I’d built up an addiction to creating weekly content (I had two web series that I co-created with Ian Abramson under my belt.) 3) Because what else did I have to do with my time? See!! You don’t even have an answer! I went to Entertaining Julia once and Brian Babylon was there. He confronted me with a question that must have been festering in his mind for a while. The question was: “Who the f*ck ARE you?” For a year already he had seen me at various comedy/WBEZ affiliated events because I was just volunteering and watching shows. I told him I’m a comic and have an interest in radio, and suddenly I was an intern for his radio program on Vocalo.org. 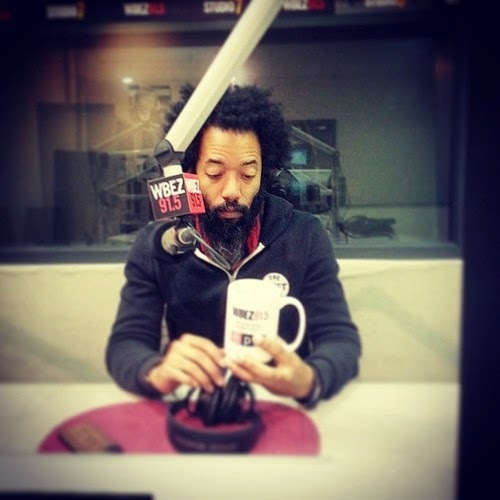 When the internship with Vocalo was ending, another internship opened up at WBEZ for podcasts. WBEZ and Vocalo are part of the same company but I honestly don’t know how that stuff works. They should switch names for a day and see what happens. During my interview I mentioned the podcast I was producing on my own. I got the internship, and at some point they actually checked out the podcast. They had a few notes, but really liked it and there was interest in adding it to the WBEZ podcast network. I said yes. I think. That’s it! 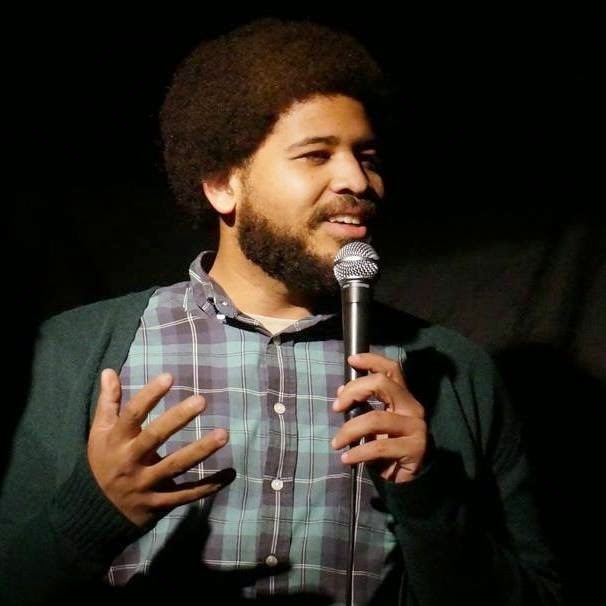 Wyat Cenac on "It's All True"
What’s the moral of the story? Wander around with the threat of moving home in your heart and let the universe guide you. 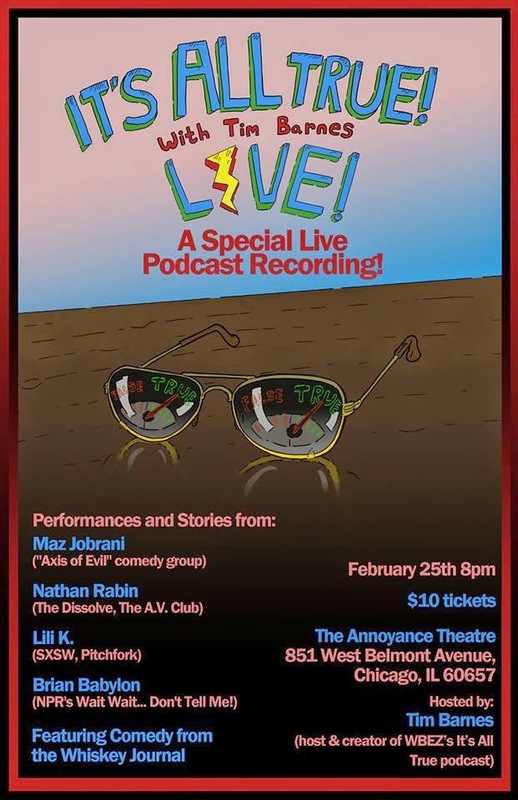 Come to my live podcast recording Feb. 25th. The line-up is cool and I think you’ll have fun. 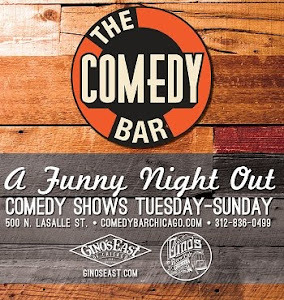 + comedy from The Whiskey Journal! 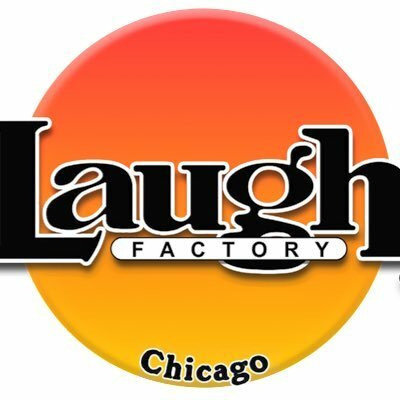 Tim is a comedian, writer and producer trying to make it in Chicago.